When Malaysia announced on January 10 of this year that it had contracted with Ocean Infinity, a US-registered company, to relaunch the seabed search for missing Malaysian airliner MH370, Transport Minister Liow Tiong Lai stated that there was an 85 percent chance that the plane’s wreckage would be found within a 25,000 square kilometer search zone previously demarcated by the Australia National Transport Board. 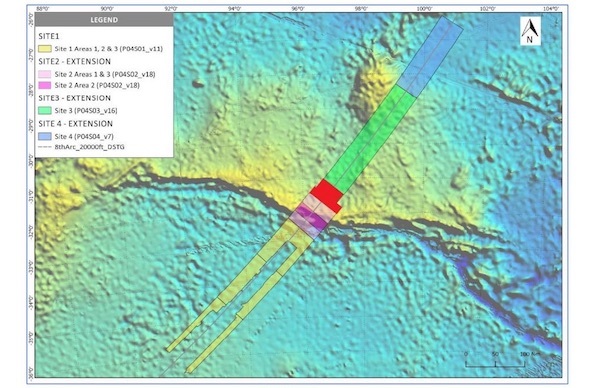 As I’ve noted in earlier posts, Australia’s stated position at the time was that if the plane was not found in this area, which stretched from 36 degrees to 32.5 degrees south latitude, it could offer no rationale for looking anywhere else. 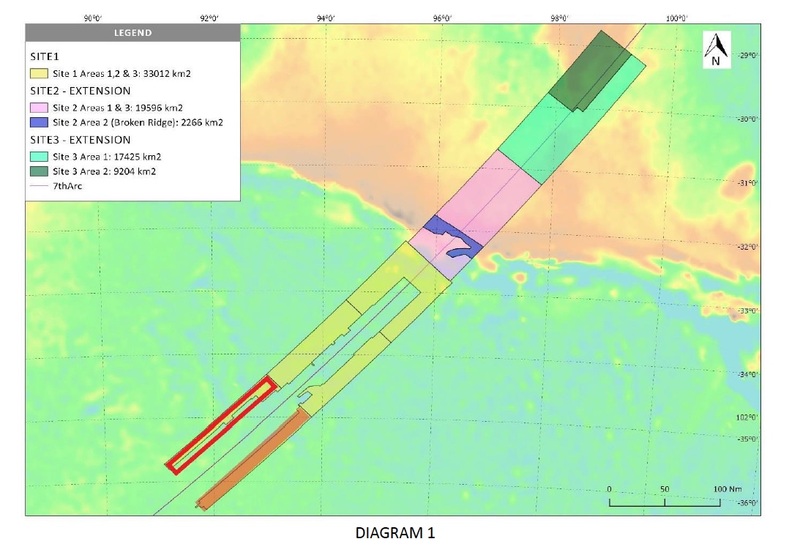 On January 30, the Government of Malaysia released its first weekly “MH370 Operational Search Update” showing the progress of Ocean Infinity’s search vessel, Seabed Constructor. 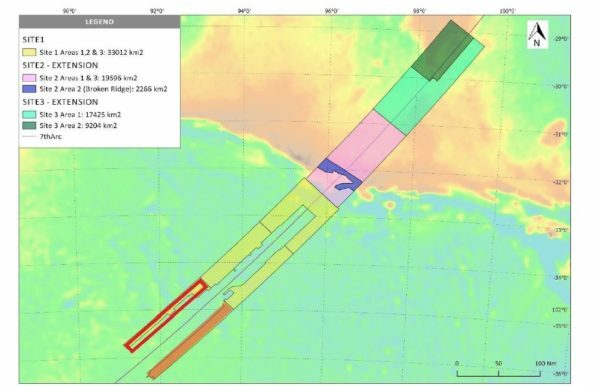 In addition to the ATSB’s 25,000 square kilometer search area, the new report designated two “extension” areas, stretching up to 29 degrees south latitude. (See Figure 2, below.) “The advice to proceed north towards 30S latitude came from Independent Group members,” News.com.au noted, referring to a theory put forward by Victor Iannello that the plane’s captain, Zaharie Ahmad Shah, had hijacked his own plane and set its navigation system for Antarctica. Fig. 2: The seabed search area as depicted in the first Malaysian update. That bizarre hypothesis is about to be put to the test: at time of writing–April 18, 2018, 1200Z–Seabed Constructor is working an area around 30.5S. Working at its current rate, it will have soon have finished scouring both the extension areas and laid Iannello’s idea to rest. What then? With the ATSB’s and the IG’s ideas all exhausted, one might argue that it would be time to pack up and go home. But this is not what will happen. Yesterday, in its 12th weekly update, the Malaysian government unveiled a new supplementary search area, to stretch all the way up to 26 degrees south latitude. (See Figure 1, top.) As far as I know, no one has yet hypothesized a scenario that matches the data and would result in the plane ending up this far north, but hope springs eternal. Perhaps Ocean Infinity, for whatever reason, just wants the process to drag on for as long as possible. By the way, little attention has been paid to the fact that Seabed Constructor has blasted through the Broken Ridge area of steep, craggy terrain while scarcely breaking stride. This is a testament to the capability of its AUV technology. 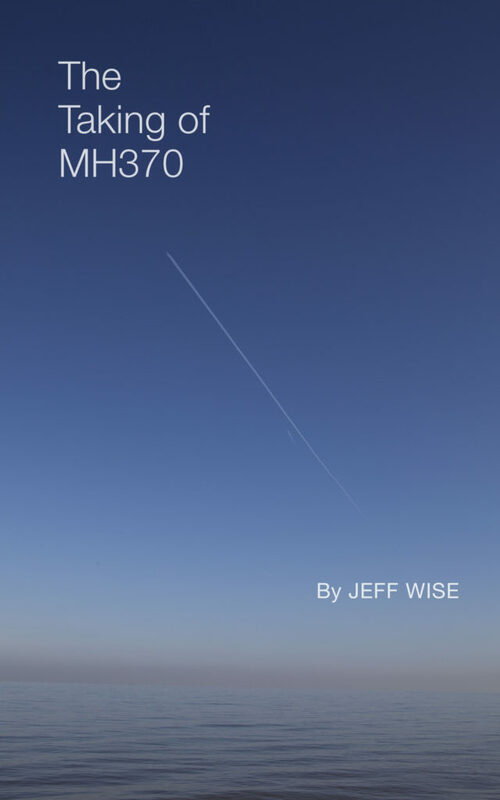 It also rules out an idea that has been promoted by certain MH370 theorists, to the effect that the captain abducted the plane and headed for Broken Ridge in the hope that the wreckage would never be found there. That idea can now be scratched off the fast-dwindling list of possibilities. Previous Previous post: ATSB’s Final Search Area Completed. Once Again, MH370 Isn’t There.